The ambiance of a wood-burning fireplace is hard to beat. When setting out to purchase one, it’s important to understand the basics. 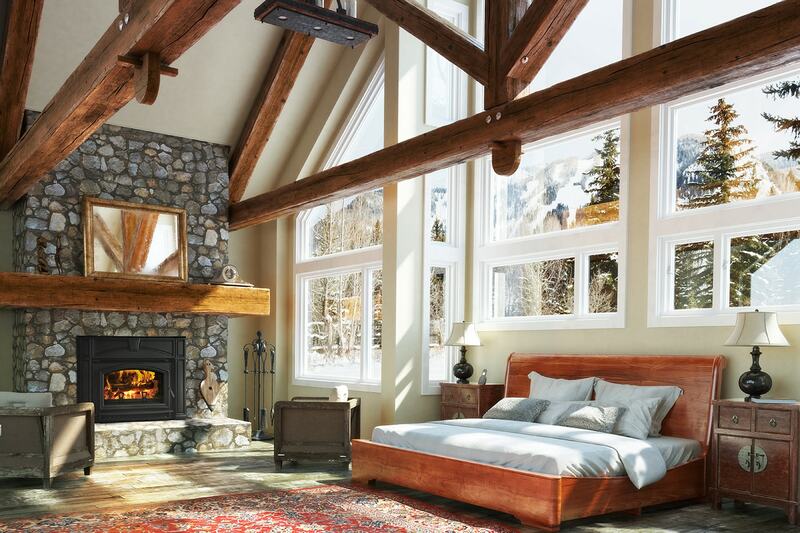 This two-part blog series will walk you through the basics, helping you to choose the best type of fireplace for your lifestyle and home. 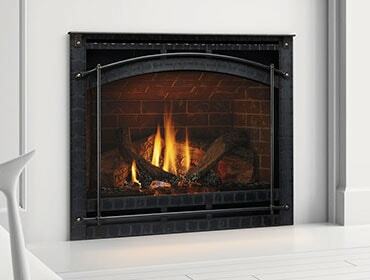 Manufactured EPA-certified wood fireplace. Consist of a firebox and venting system that’s produced in a factory and then installed in your home. Usually built into a surround made of stone or brick, you can finish it with a hearth foundation and/or a mantel. 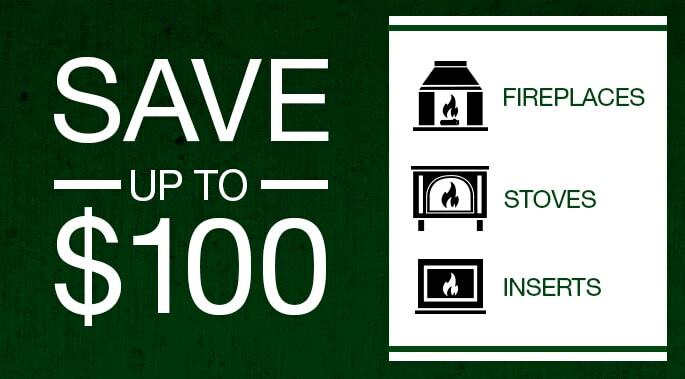 EPA-certified wood fireplaces feature advanced design and combustion technologies, making them the most efficient wood fireplaces available. Some models can provide heat for up to 16 hours on a single load of quality wood, while expelling minimal pollutants into the environment. And because they burn so completely, there’s less ash to clean up. They have closed combustion systems, meaning the doors should be closed during operation for the most efficient burn. An example is the Quadra-Fire 7100. Masonry-built wood fireplace. Constructed onsite in the home, this type of fireplace is highly inefficient. It has an open combustion system, so is only -15 to +15 percent efficient, exhausting up to 300 cubic feet of heated air outside the home every minute they burn, while dumping pollutants into the environment. The good news – it is possible to significantly improve the performance of a masonry-built fireplace with a fireplace insert. But wait, there’s more. Watch for Part 2 of this series coming up next week!